Are you uploading your tracks or mailing in a master? Rising in popularity the cardboard eco-jackets are great for every situation ranging from releasing mix-tapes or singles to full albums. Our 2 panel jackets can be finished with matte, glossy or UV Coating. 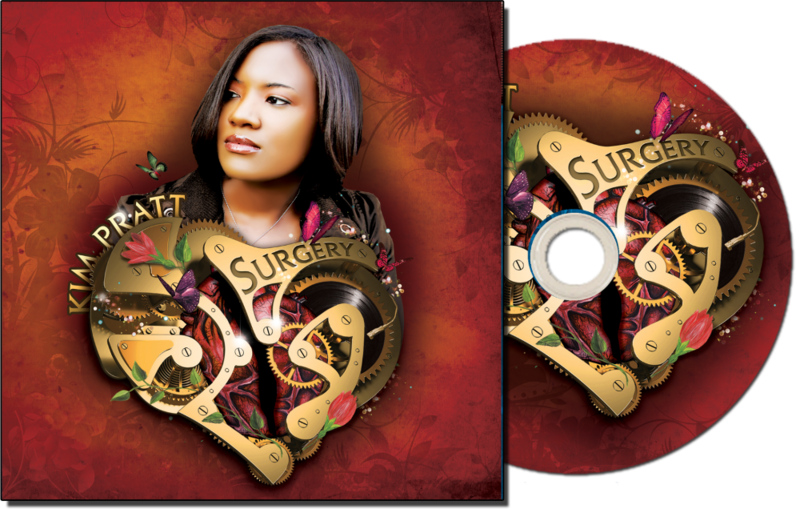 All packages include the CD replicated with your choice of 1 color silkscreen or full color offset on disc print. We assembled and shrinkwrap giving you final product you can sell right away! Our Cardboard CD Replication packages are the perfect choice to make your product stand out from the rest. Choose between a 5x5 cardboard sleeve, 4 panel wallet, 6 panel wallet, 2 panel mailer, or digipak. We have everything you need from the promo mini LP look of the 5x5 cardboard sleeve to the more prestige unique look of the digipak. If you tired of the standard plastic jewel cases our CD replication cardboard packaging options are the right choice for you. 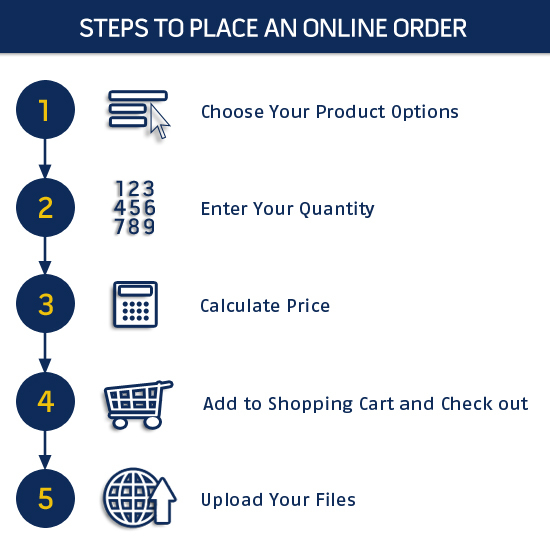 This package includes CD replication, full color or 1 color offest print on the disc, full color printing on the cardboard package, and assembly with shrinkwrap.